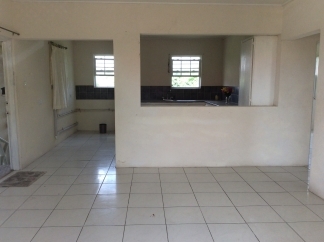 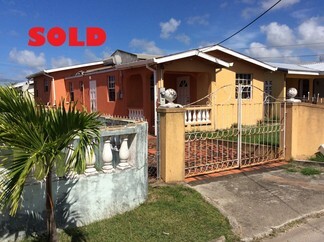 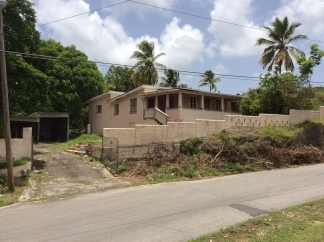 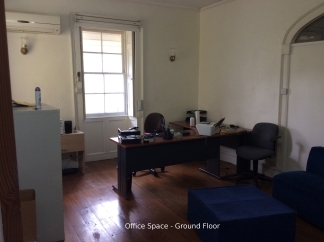 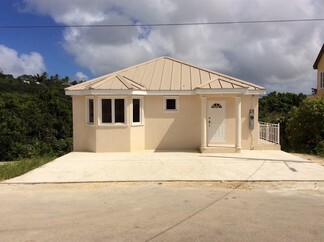 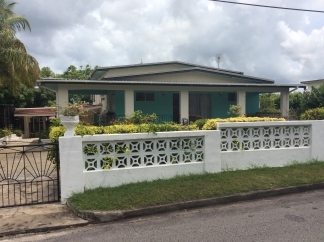 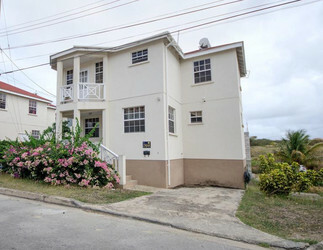 Island Style Realty Barbados, Real Estate Agent and Property Manager. 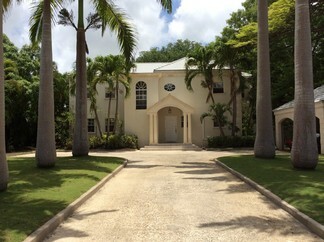 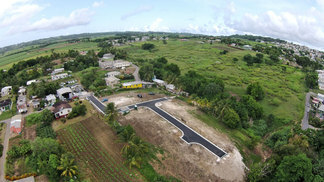 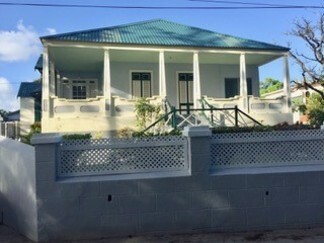 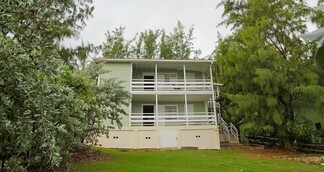 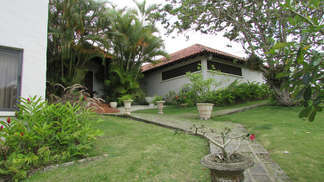 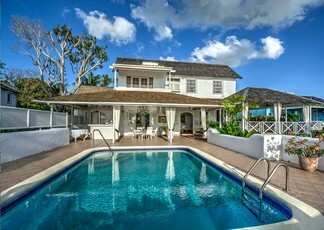 Island Style Realty offers property marketing and management expertise in the affordable to luxury markets, in Barbados. 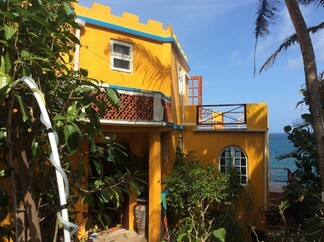 Whether you are interested in selling, buying, renting or investing, we can assist you in making your next adventure a hassle-free one. 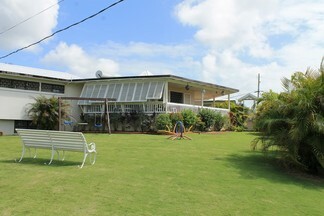 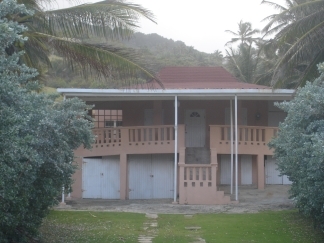 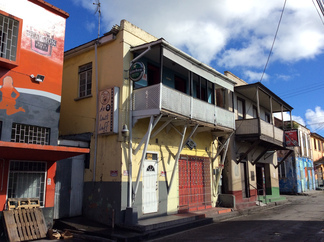 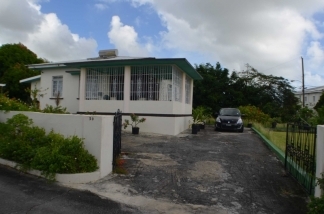 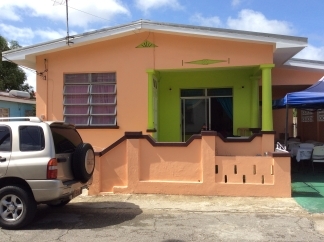 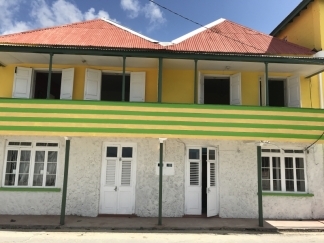 Island Style Realty is a member of the Barbados Estate Agents and Valuers Association (BEAVA). 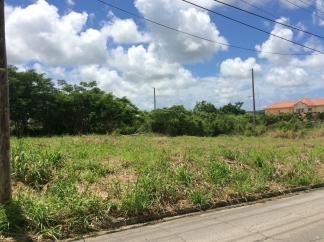 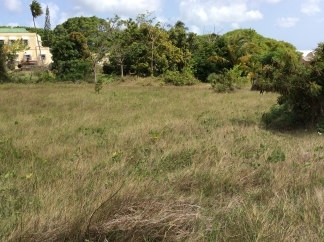 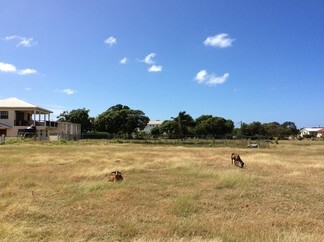 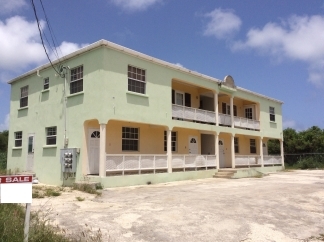 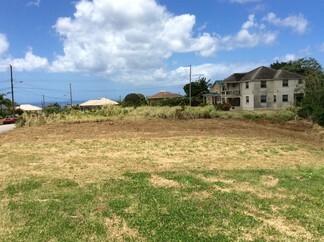 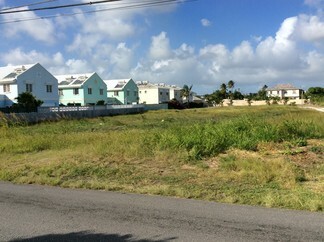 Land For Sale - Ideal for townhouse development or dream home. 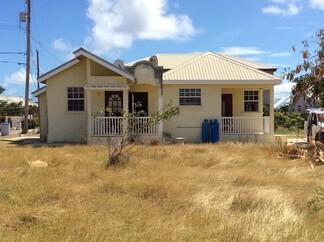 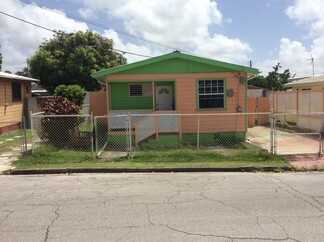 REDUCED: House for sale. 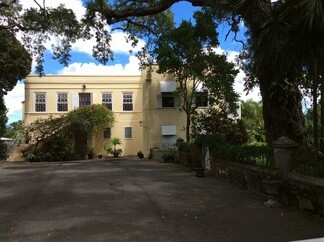 Centrally located near Warrens. 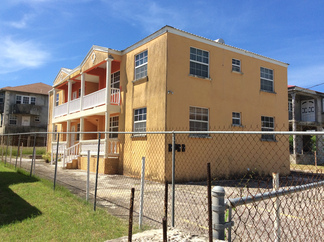 ...while embodying the ability to cater and adapt to all of our clients' Real Estate needs.